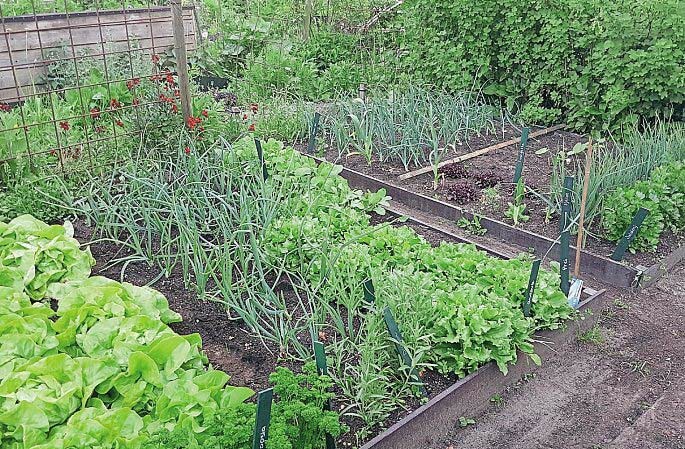 Do you tend your plot on your own? I garden with my mum. When I was living with my boyfriend (now my husband) we first lived in a holiday home.We had a big garden back then. When we moved to an apartment with only a balcony my mum suggested we could own an allotment. 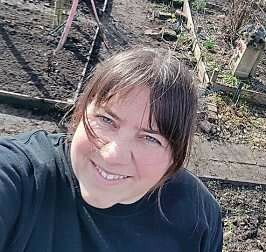 We started gardening on our allotment very soon after that and it became the start of a longtime shared passion of (allotment) gardening. Welcome to Kitchen Garden Magazine! 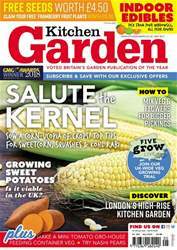 In this issue: Growing Your Free Seeds - Kohl Rabi Your growing guide to great harvests Sweet & Savoury Veg expert Rob Smith has some top tips for growing sweetcorn Five Grow Live Launch of a brand new series following five gardeners around the country who are all growing the same crops And much more! PLASTIC IS NOT THE ENEMY, WE ARE! THE CULTIVATED PLOT ONWARDS & UPWARDS!